Three of Morgan Capital’s buildings were nominated at the Architect’s Journal Retrofit Awards 2018, which took place the evening of the 12th September. 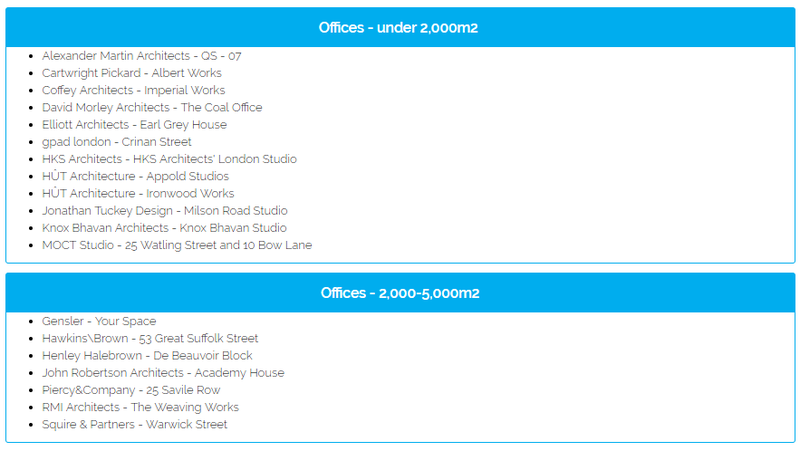 25 Watling Street & 10 Bow Lane, designed by MOCT Studio, was shortlisted in the category for offices under 2,000 m². Both 53 Great Suffolk Street (Hawkins/Brown) and Academy House (JRA) were shortlisted in the category for offices between 2,000 – 5,000 m². The buildings shortlisted not only display the trend in refurbishing and reimagining existing buildings to suit fast evolving occupier and leasing requirements, but also Morgan Capital’s consistency in collaborating with Architects and Interior Designers to deliver efficient, desirable space to occupiers and creating value across a range of building types and sizes. 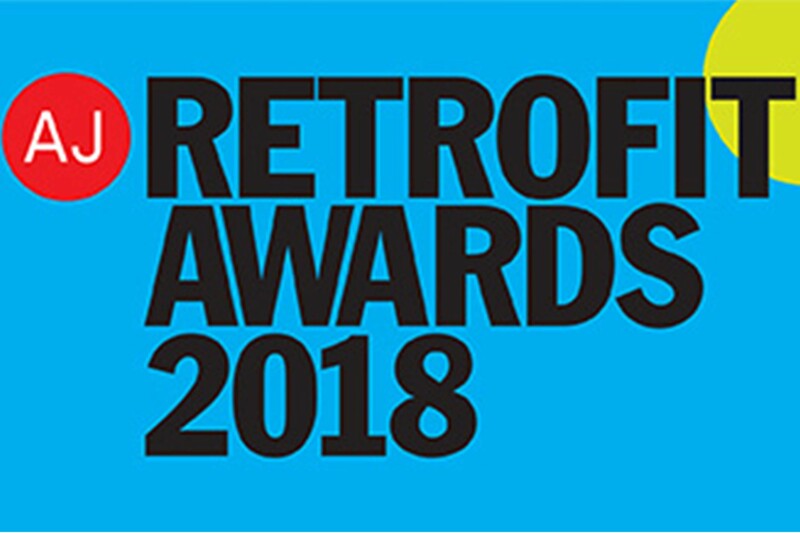 The AJ Retrofit Awards, brought to you by The Architects’ Journal, recognise and celebrate design, engineering and construction excellence that prolongs and improves the life of the built environment. With £500 billion likely to be spent over the next three decades on upgrading existing housing, commercial and industrial buildings, retrofits will play a significant part of the future of the construction industry.